You can zip into this insulated warmth when the temperatures drop with the casual yet performance-driven Men's Mesa Jacket. 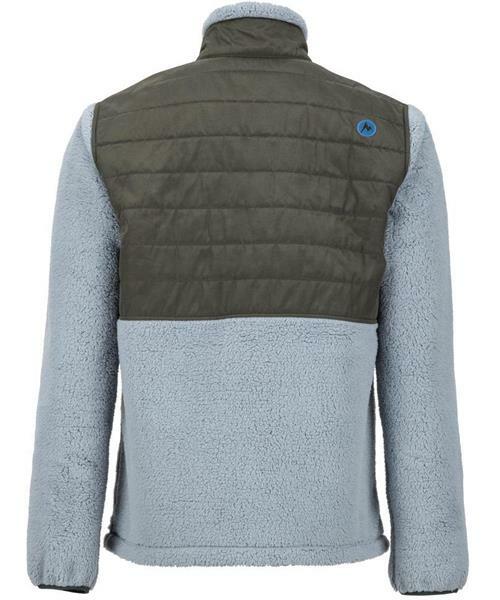 Quilted Thermal R 40 Gram Insulation at the upper body and Thermal R 60 Gram Insulation inside the sleeves will keep you warm without feeling bulky. High-pile polyester fleece lining provides additional softness and comfort.